Whether you’re a lifelong fan or new to the game, few things beat the sheer exhilaration of attending a rugby game in person. With ground facilities on a par with the best of the Premier League, a rugby game is a great chance to wine and dine business contacts in a hospitality suit or simply enjoy the spectacle with friends and family. 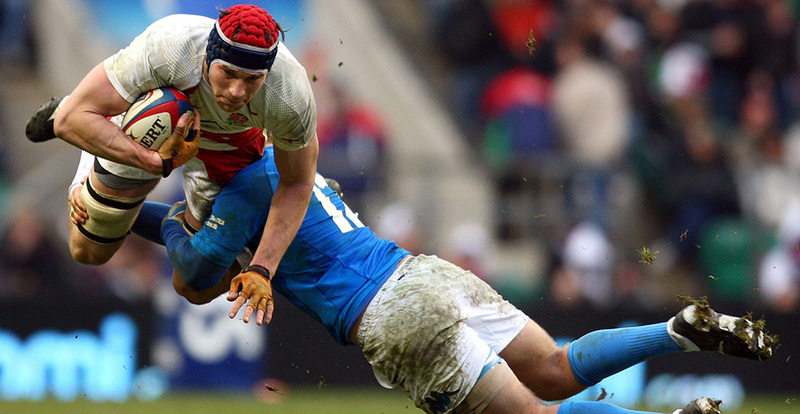 The adrenalin associated with a rugby game is one of the best examples of world-class sporting entertainment. To ensure you can enjoy your day to the fullest, Mercedes Chauffeur Hire’s exemplary Rugby chauffeur service is an absolute must. You can expect the very best in dedicated service and supreme attention to detail whether you make your booking for business or pleasure. With the route to the game taken care of and a professional chauffeur at the wheel, why not kick back with a glass of champagne as you cheer on your favourite side? Part of our specialist sports chauffeur package, a Rugby chauffeur service has all the hallmarks you’ll come to expect from Mercedes Chauffeur Hire. That means we’re thinking of your convenience and peace of mind from before you’re ready to leave with arrival and unobtrusive waiting at least 15 minutes before you need to depart. This gives you complete confidence that your journey will be conducted in a timely fashion with no last minute panic about the car being delayed in traffic or arriving late. Once you step outside of your own front door and are greeted by your uniformed chauffeur at the door of a luxurious long wheel-base Mercedes S Class limousine, your high-end service really begins. From the sumptuous wood and leather interior, to the surround sound, panoramic glass roof and noise cancelling double glazed windows, we’ve stopped short of nothing in our quest to provide the most comfortable, pleasurable journey you’ll ever experience. And as your dedicated Rugby chauffeur service is just that – dedicated to your convenience, your car and driver will be ready to leave the sports venue at the minute you state your desire to depart. At your sole disposal, you can choose to go on to a dining reservation or bar or simply be taken home. The choice is yours.